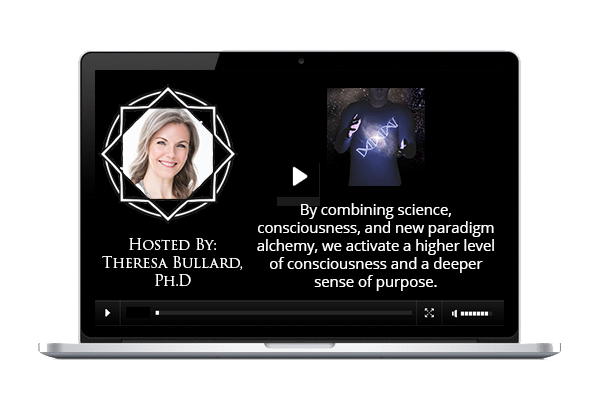 taught by Theresa Bullard Ph.D. 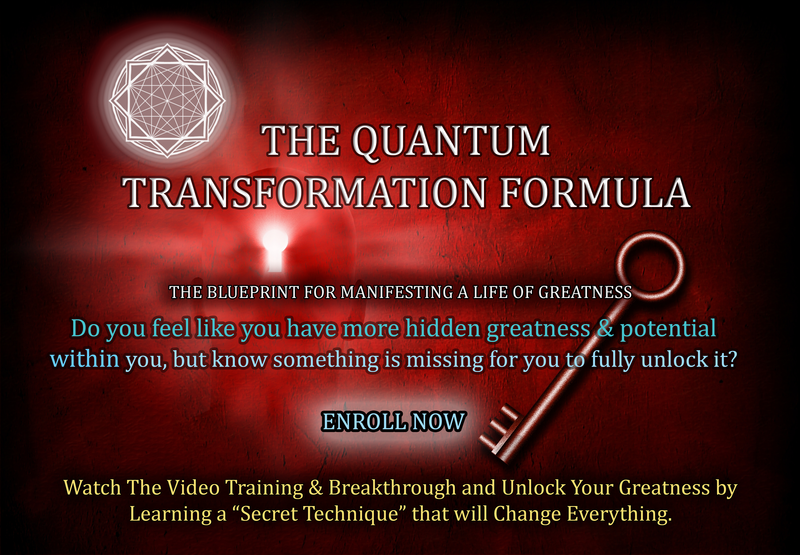 The Secret to accessing the Quantum Space within you, so you can manifest anything you truly desire. 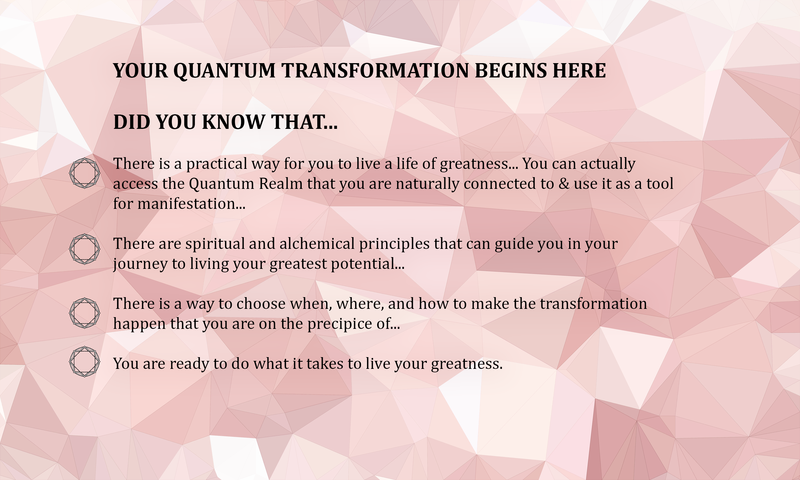 By combining my backgrounds in physics & spirituality I have developed a rapid approach to help people like you make breakthroughs, manifest your vision, and get into creating a better, more fulfilling life...it's called the Quantum Transformation Formula, and it’s a blueprint for living a life of greatness. 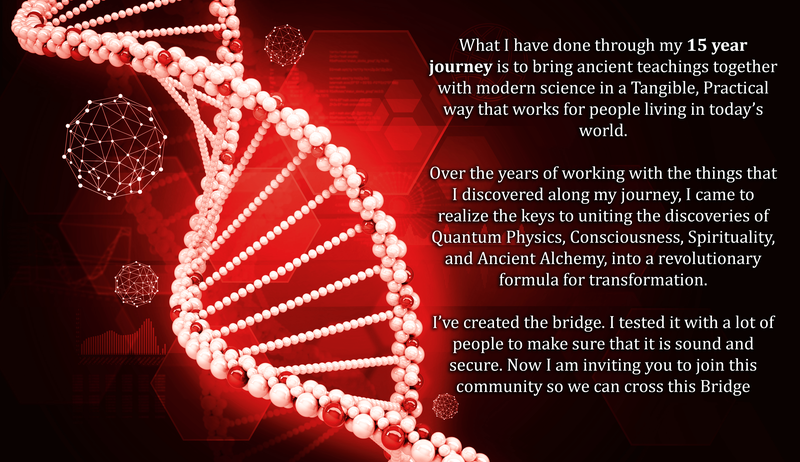 As I worked with these ancient teachings myself, and at the same time actively being immersed in the world of modern science, I came to realize the keys to uniting the discoveries o Quantum Physics, Consciousness, Spirituality, and Ancient Alchemy. 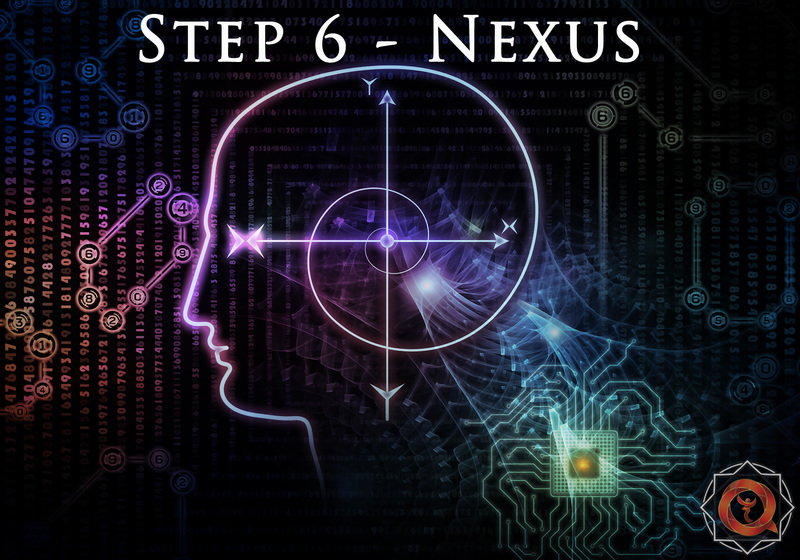 By combining these key discoveries together into an integrated whole, I developed a "secret technique" that changed everything for me. 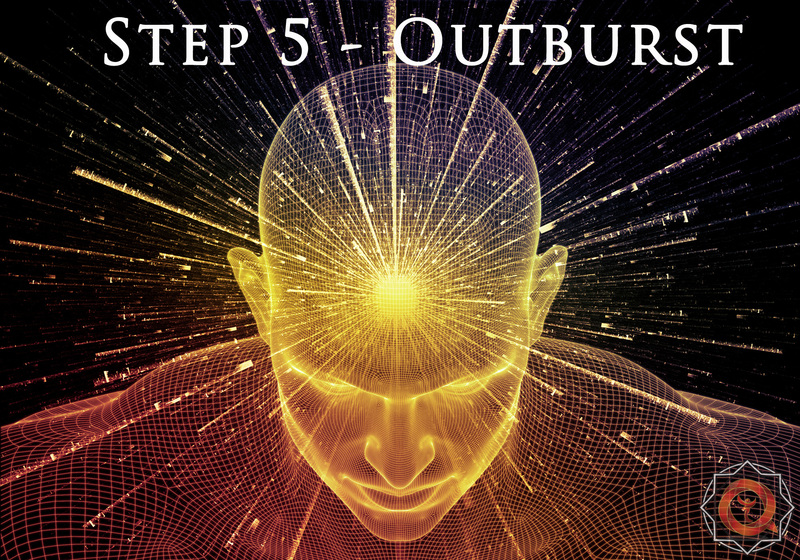 This technique is truly a revolutionary formula for transformation and manifestation, and I am very excited to share it with you. 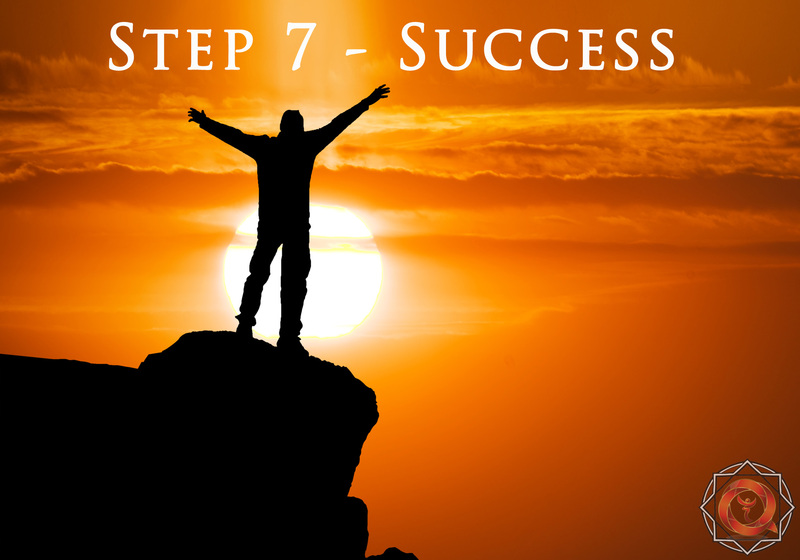 By combining these key discoveries together into an integrated whole, I developed a "secret technique" that changed everything for me. 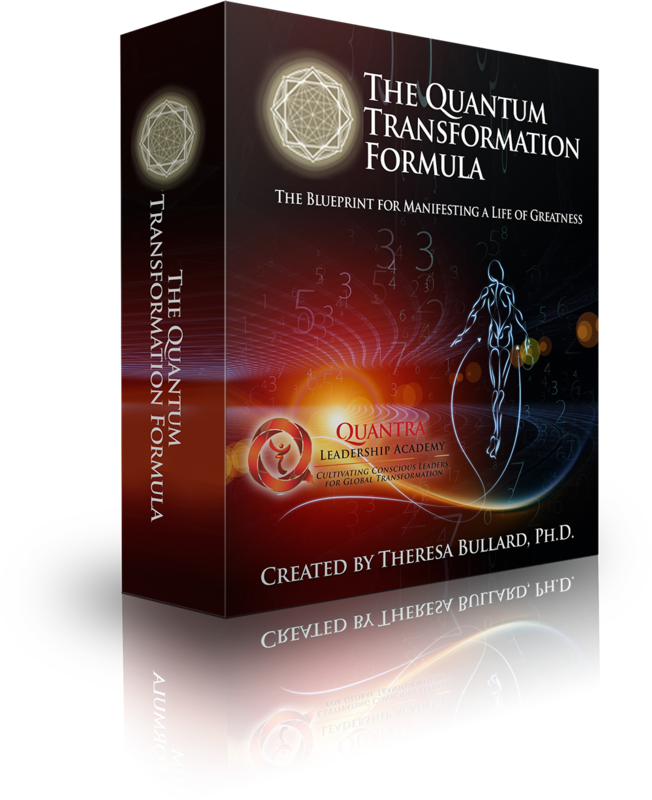 This technique is truly a revolutionary formula for transformation and manifestation, and I am very excited to share it with you. 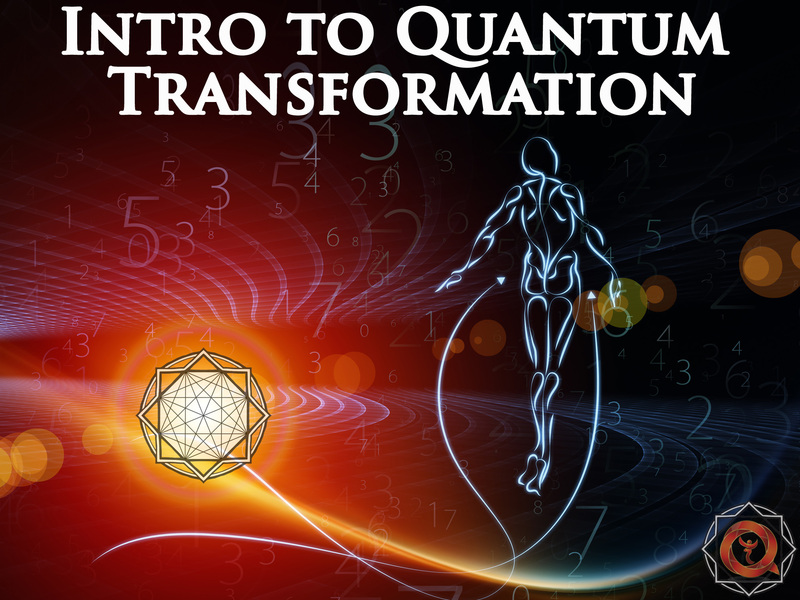 In this 8 Week Online and Interactive Training, You are guided through the 7-step Quantum Transformation Formula. 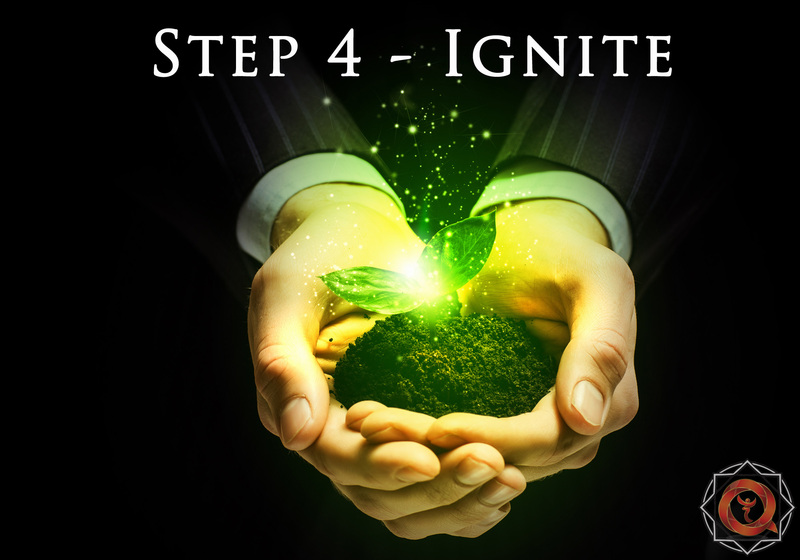 You'll discover how you can use it to powerfully re-create your life and Breakthrough any obstacle. 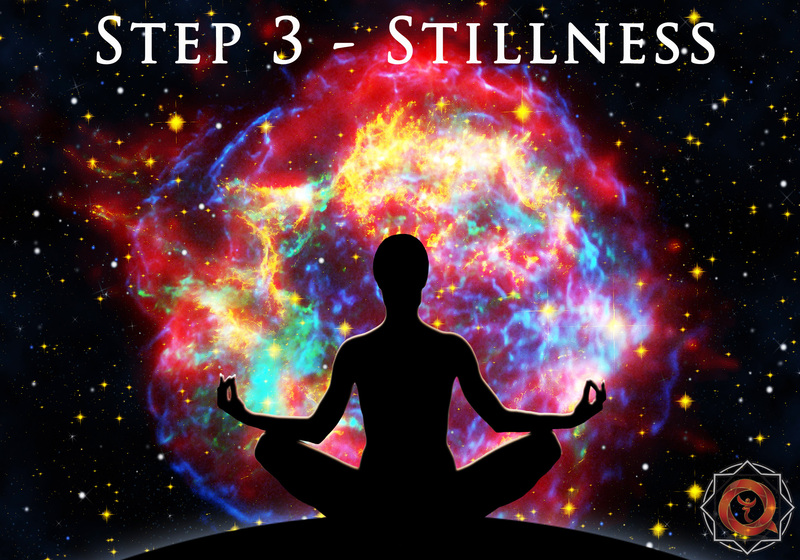 Tap into how Music & specific Rhythms and Frequencies can be harnessed to support your expanded states of consciousness. 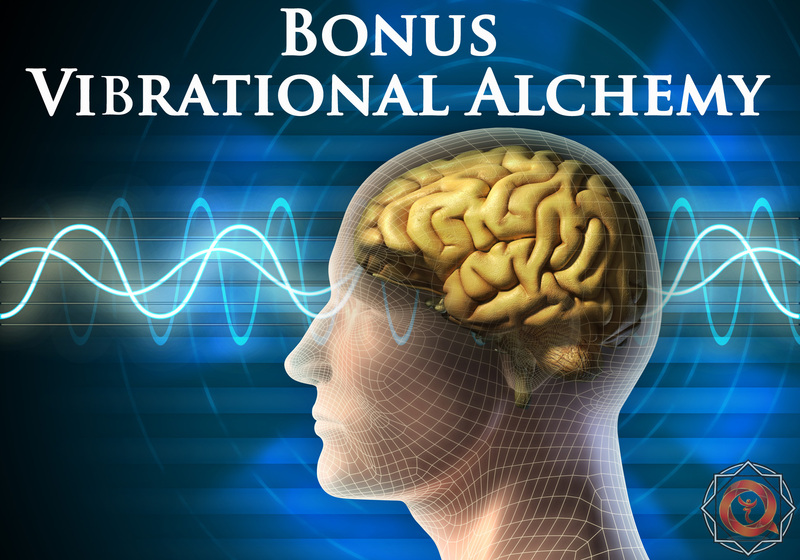 Discover the power of solfeggio frequencies, brainwave entrainment, and learn what parts of the brain are we trying to access, and how we can accomplish actual alchemy in your body. We are a community committed to accelerating human evolution towards a thriving era of imagination, innovation and sustainability. 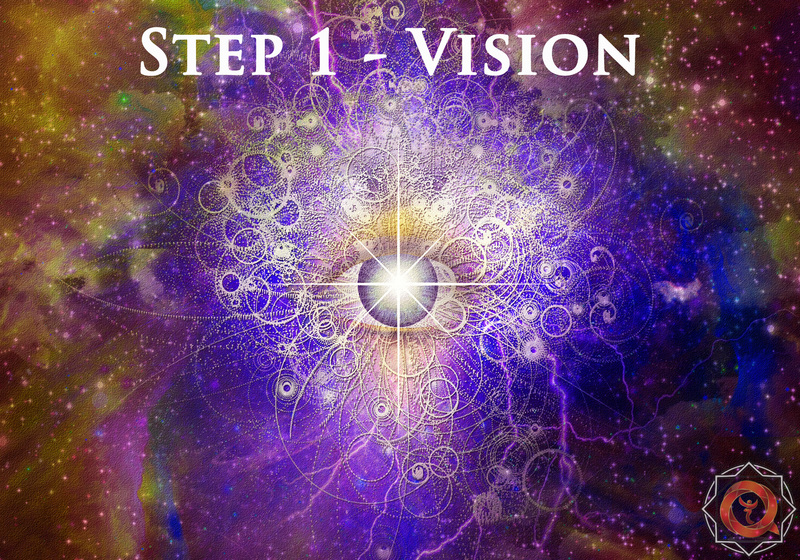 By combining science, consciousness, and new paradigm alchemy, we activate a higher level of consciousness and a deeper sense of purpose. 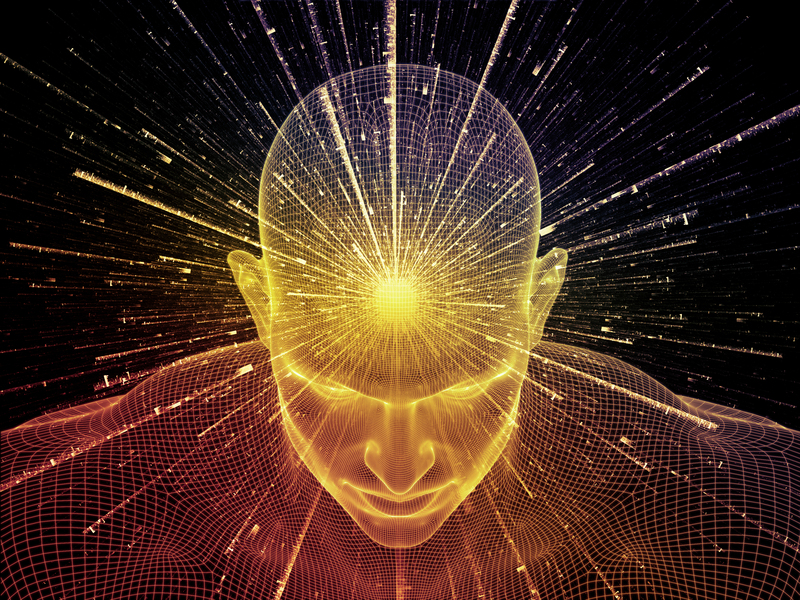 We are all developing consciously for a better today and an even better tomorrow. 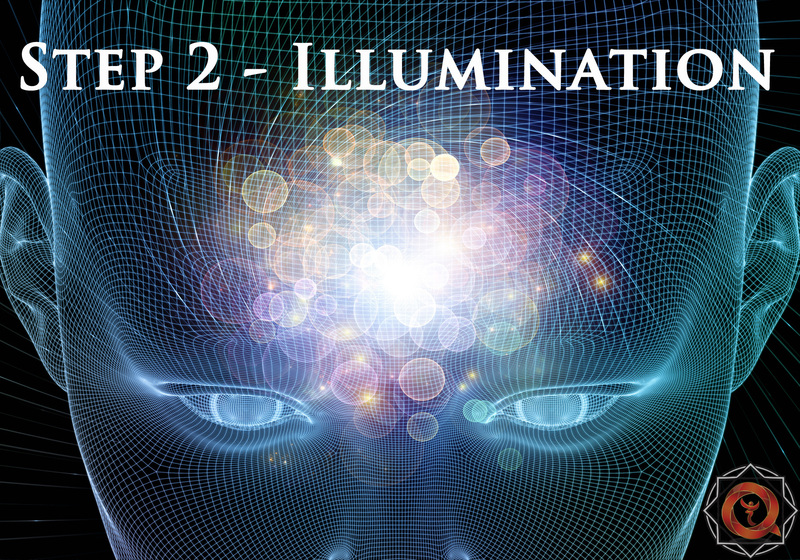 Discover How Music & Oscillatory Rhythm and Frequency can be utilized through modern technology to support your expanded state of consciousness. 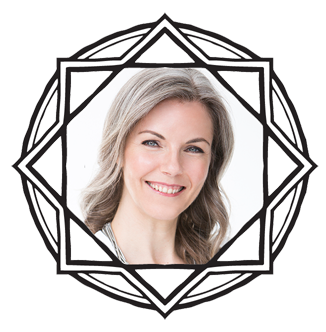 Learn about what parts of the brain we are trying to access and how you can accomplish actual alchemy in your body.